Max Tegmark, a physicist, used a computer program to prove his theory of the multiverse. 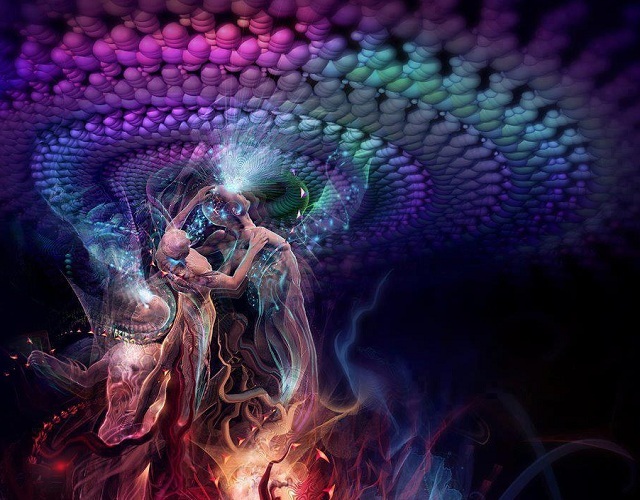 His theory of multiverse also proved the existence of gods and afterlives. 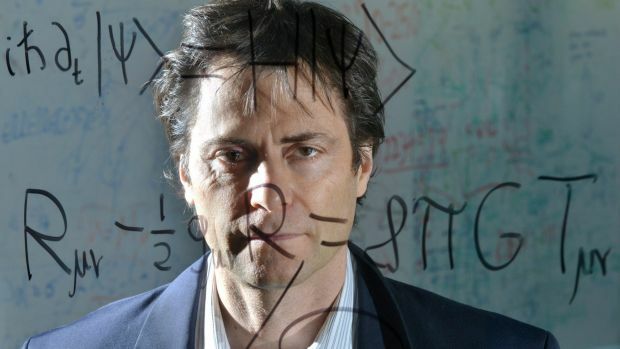 Max Tegmark used rational numbers as the basis of his program. Max Tegmark suggests that the existence of an inﬁnite number of universes is more probable than one indivisible universe. This program would be easy to write, which means that creating all possibilities may, in some cases, be much simpler than creating one very speciﬁc possibility. The program produces all the rational numbers, starting with 1/1, 2/1, 1/2, 1/3, 2/2, 3/1, 4/1, 3/2, 2/3, 1/4, . . . . and so on. It consists of universes beyond observable cosmological horizons, those with different physical constants, those that to ours have possible observations and different probabilities, even all universes described by mathematical constructs, and those not measured by maths at all. If Tegmark's model of the universe turned out to be true, is it possible that these universes with different physical constants are in fact afterlives where the dead and the damned reside? Mythologies and religions throughout human history have verses written on scriptures regarding the existence of pantheons of Gods. Even the Bible suggests the existence of multiple gods. The most notable verse is one of the Ten Commandments “You shall have no other gods before me” (Exodus 20:3).